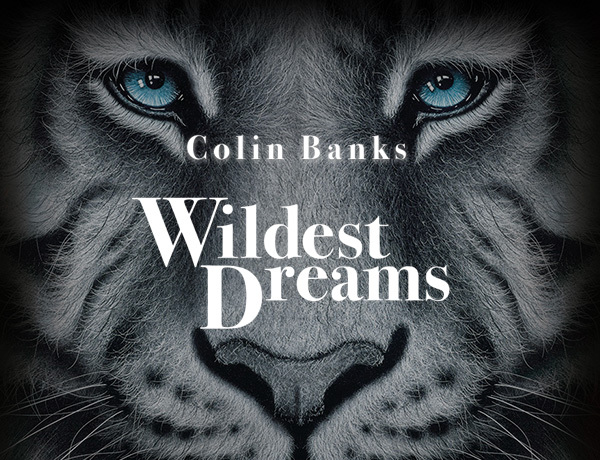 In his second UK release, brilliant newcomer Colin Banks invites us brave a face to face encounter with two of the most dangerous an beautiful creatures on the planet. These beautiful and authentic big cat portraits are unlike anything else on the contemporary art market at present in both their impact and their presentation– created in relief using a unique combination of traditional skills and modern methods they will quite simply take your breath away. These hypnotic images are now on display in galleries nationwide.